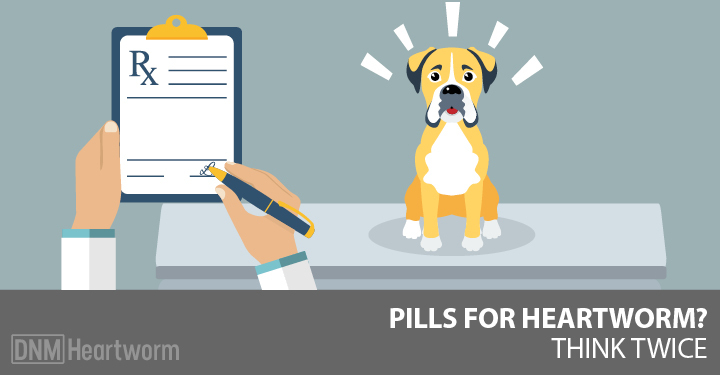 It seems that these days, it’s a good bet that if you bring your pet into the vet’s office for any sort of issue, you’re going to leave with antibiotics in your pocket. Having surgery? You’ll go home with antibiotics (wouldn’t sterile surgery be a better option?) Does your dog have kennel cough or another viral infection? You may be going home with antibiotics (which ironically fight bacteria, not viruses). Does your dog have a hot spot? Yep, antibiotics. Are we saying antibiotics are being overused in veterinary medicine? Well, if it’s anything like human medicine, then yes! According to an article by James Hughes of Emory University, in Atlanta, Georgia, which was published in February by the Journal of the American Medical Association, as much as 50% of antibiotic use is unnecessary or inappropriate. And antibiotic overuse doesn’t just mean we’re wasting money. There are very real problems associated with antibiotic use that every pet owner should be aware of before consenting to their use. Dr Alexander Flemming, who first discovered the antibiotic penicillin, immediately saw the drawbacks of the drug. In 1945 he cautioned people that the misuse of penicillin could lead to mutant forms of bacteria that would resist the drug. He was absolutely right. An estimated 14% of the staphylococcus strains isolated from human patients in a London hospital had developed resistance to penicillin by 1946, just three years after the miracle drug was introduced. Penicillin was the stepping stone to other microbe killers. Within three decades, several more drugs had been introduced to combat bacteria and infections including amoxicillin, tetracycline, and streptomycin. By the 1970s, there were over 100 human antibiotics on pharmacy shelves. Drug resistance arises when drugs knock out susceptible infections, leaving hardier, resilient strains behind. The survivors then multiply, and over time can become unstoppable superbugs, such as MRSA. The overuse of antibiotics is creating a worldwide threat of infection that could have catastrophic results. But antibiotics also have more immediate problems. At first glance, this might seem like a good thing. After all, that’s what they’re designed to do, right? The problem with antibiotics is that they’re indiscriminate killers. Good bacteria, bad bacteria, any bacteria that aren’t resistant to the antibiotic will be killed. The majority of the immune system resides in the gut and is reliant on beneficial bacteria that produce vitamins, help in hormone production and out-compete harmful bacteria. Antibiotics will kill these friendly bacteria and lead to the growth of yeast in the body, most commonly the Candida species. The short term benefit of antibiotics has the potential to do real damage to the immune system, leaving dogs more vulnerable to other diseases, as well as the chronic skin and bowel issues caused by yeast overgrowth; so there had better be a very good reason to give those antibiotics and the benefit of doing so should definitely outweigh the long term risks. We mentioned that antibiotics kill beneficial bacteria. One of the jobs of beneficial bacteria is to help manufacture nutrients that are critical to cellular health. 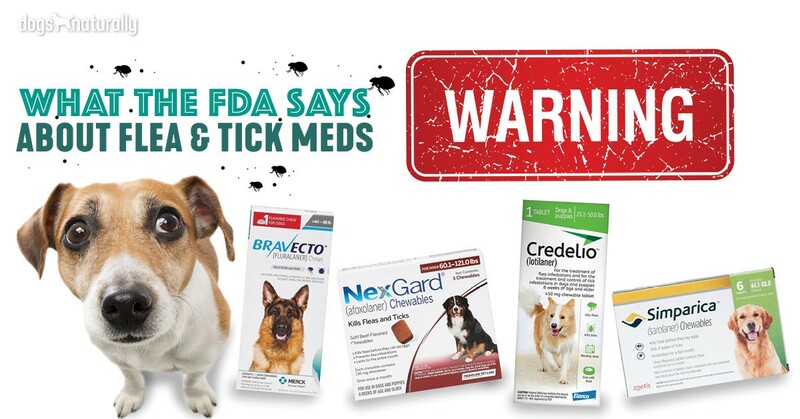 Antibiotics for dogs will deplete vitamins B1, B2, B6, B12 C, E, K inositol and magnesium. 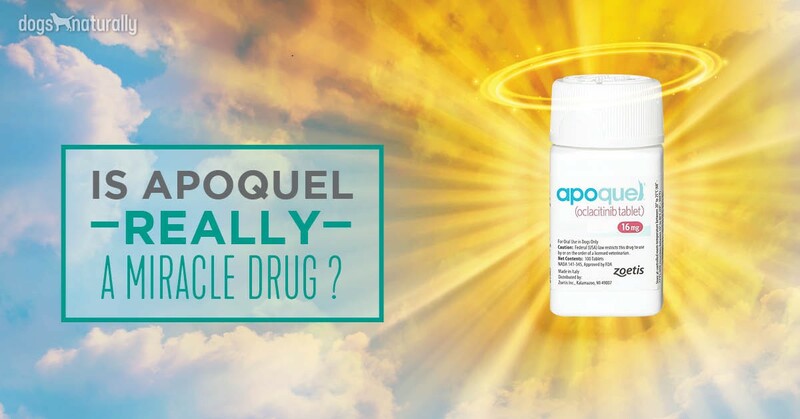 This can lead to a plethora of health problems including, but not limited to, anemia, diarrhea, behavioral changes, wound healing and immune health, oxidative stress, nerve degeneration and more. In today’s world of processed pet foods enriched with synthetic vitamins and minerals, it’s critical to keep vitamin stores intact because they’re unlikely to be replaced by most diets. The next time you’re faced with a condition that your vet wants to prescribe antibiotics for, it’s important to understand that there are both benefits and risks to those drugs and both must be considered. Better yet, the next time he suggests antibiotics, it might be time to trade your rusty old conventional vet in for a shiny new holistic vet who may have some great alternatives to antibiotics. If you’re still not convinced that antibiotics might not be worth the trouble, you should read Treatment By The Numbers for more great information on why antibiotics aren’t a reasonable solution in many cases of illness. You can also visit the Academy of Veterinary Homeopaths for a list of homeopathic vets.